The Karate Dojo Melle Shojun-Do e.V. 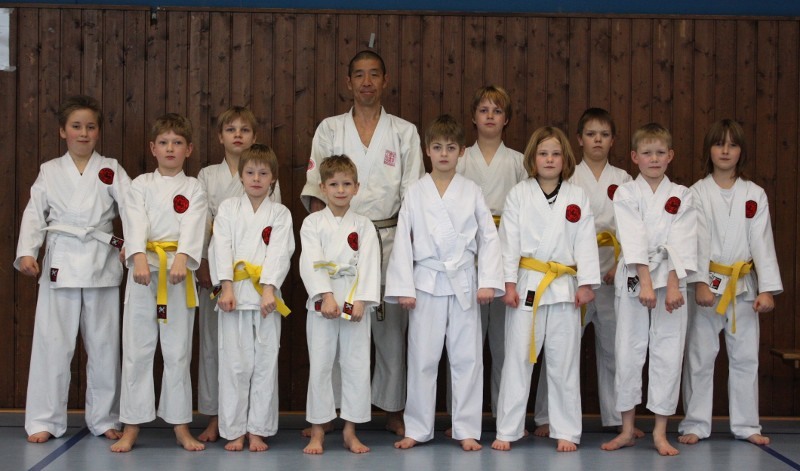 was founded in 1977 and represents since then the martial art of karate in Melle. 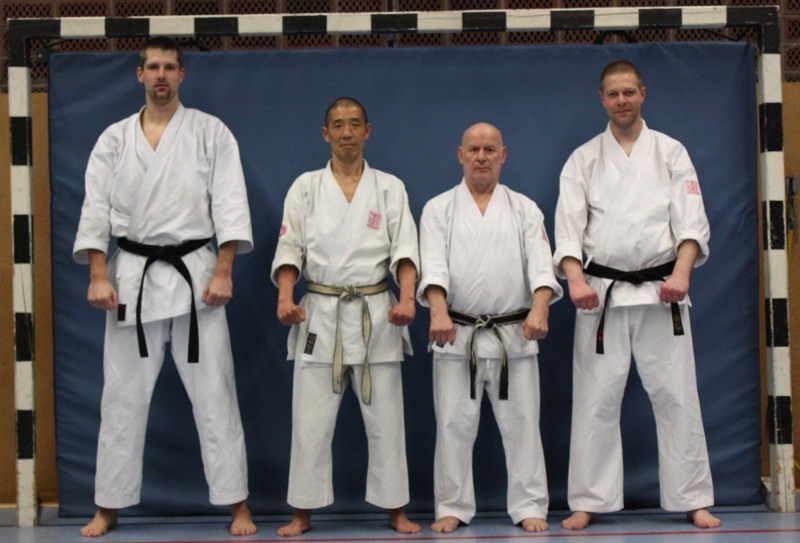 Sensei of the first hour is Paul Fedtke, in the meantime 5th Dan. 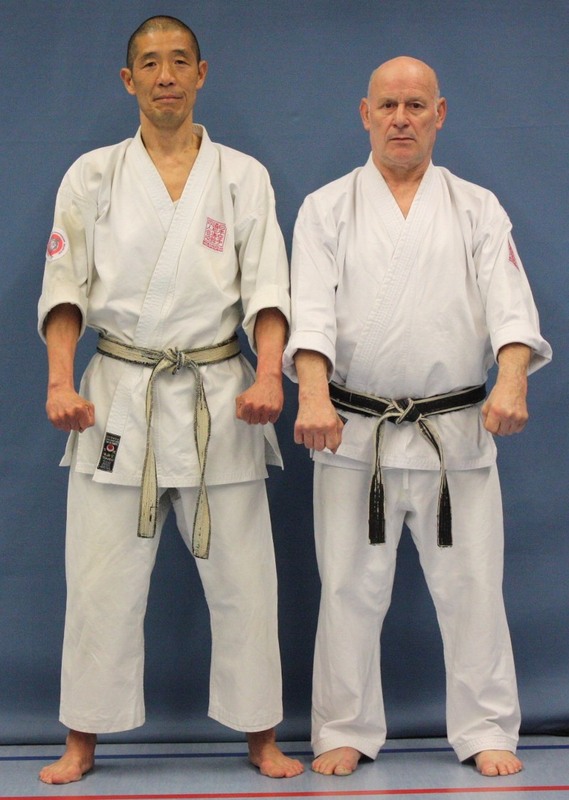 Paul Fedtke learned the karate art first in Switzerland and later for many years in South Africa, there under the South African karate pioneer Stan Schmidt (today the Chiefinstructor of the JKA international for the world region Africa/Anterior Asia). After a six month training in the Honbu Dojo of the JKA in Tokyo, on 1972 he take the examination of the black belt there. Few time after the return to his hometown Melle, he created the karate association "Karate Dojo Melle Shojun DO e.v." on 1977. The additive "Shojun Do" means "Way of the Shojun" and reminds of Paul Fedtke's friens and way companion Shojun Sugiyama, who always stood at his side during his delay in Japan and the training in the Honbu Dojo. 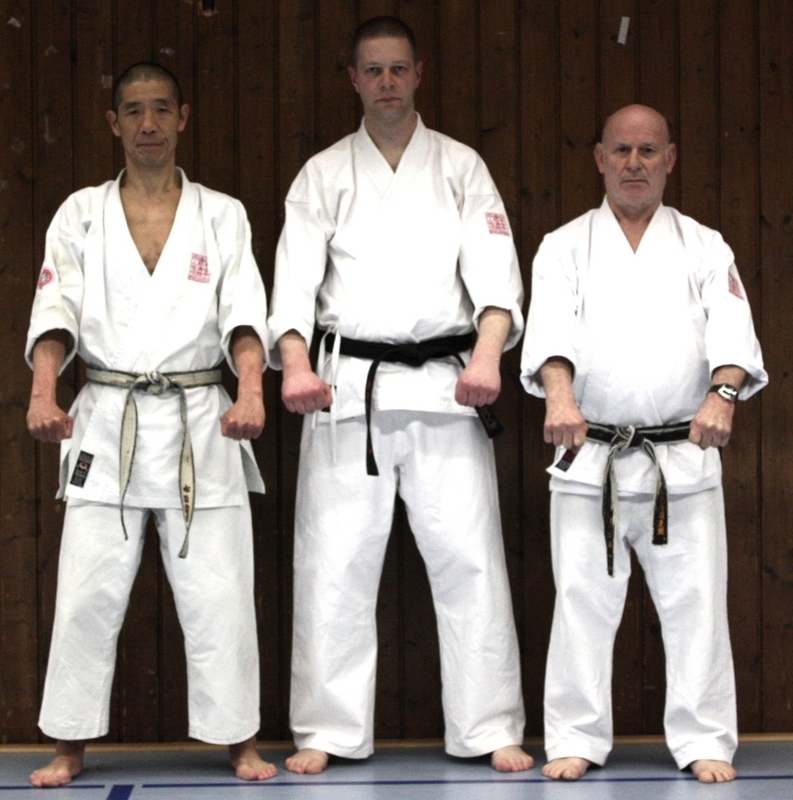 In the meantime the Karate Dojo Melle became part of the Dojinkai organisation and Head Dojo for Germany.